Anna Mae Olson was born on July 8, 1935 in New Richmond, Wisconsin to Earl John Olson and Laura Marie Olson. At a young age her family moved to Minnesota. Growing up she attended St. Mary’s School for girls and in her teens became a sister at Sacred Heart in Saint Paul, Minnesota. Anna was active as a sister till the late 60’s. 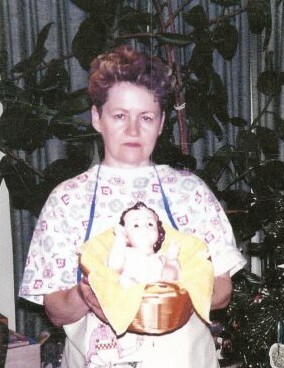 She decided to leave the convent for one year in 1970 and during that time had a job in Saint Paul. Anna then traveled to the Northwest where she settled down in Portland, Oregon. She also became employed at Emanuel Medical Hospital which lasted for 35 years. A close female friend that worked with Anna noticed that she only came to work and went directly home at the end of a work day. She and her husband decided to set Anna up on a blind date with her husbands friend Billy. They were both nice to one another but wondered why their friends put both of them in an awkward situation. They did not like each other or have anything in common. They socially dated for many months and found out that both had July birthdays and only four days apart, Billy on the 4th and Anna on the 8th. From then on out they found a lot to talk about and many commonalities among themselves. Anna and Billy became friends, lovers, lifetime buddies and a half of Billy Ware’s heart for 46 years. 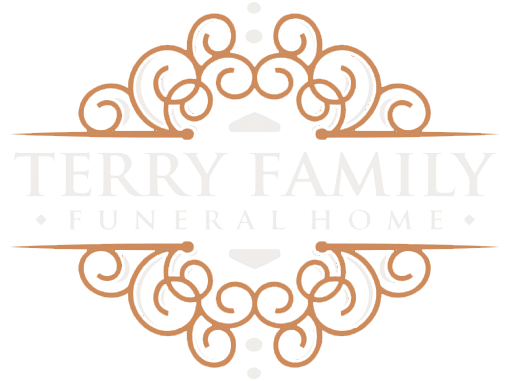 Anna will be missed by everyone; the ware family, Billy Ware, Donnell, Betty, Ernest, and Bennie; sisters, Doris Gorhern, Elaine McRobert; brothers, Ron Olson, Harlan Olson; sisters in law, Sharon Olson, Lori Olson; sister Ann Joseph of Sacred Heart Chapel. Only if you have been in the deepest valley and on the highest mountain to know, how magnificent the valley is. Anna will be put to rest in Portland, Oregon in the Southwest Hills at Skyline Memorial Gardens overlooking Portland, Oregon.